LG Electronics is considering scaling down its PC business by shifting its focus to tablets, hybrid PCs and smartphones, industry sources said Sunday. A complete withdrawal from the conventional PC business is one viable option the company has in mind, although chances are currently low that it will immediately exit the market. 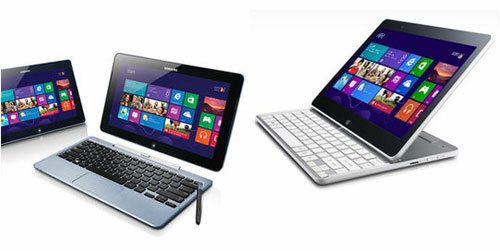 “The market for conventional PCs has been losing its luster as smartphones and tablets are replacing the products. We are reviewing various options in a bid to improve the profitability of our computing business,” an LG executive told The Korea Times by telephone. He said the company’s new home entertainment (HE) division chief Ha Hyeon-hoe will unveil the firm’s updated strategies at a news conference to be held on Jan. 7 in Las Vegas on the sidelines of the 2014 International Consumer Electronics Show (ICES). 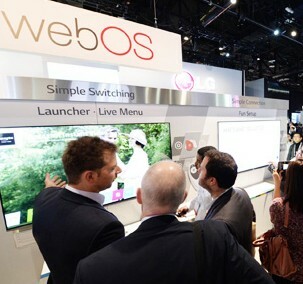 “As Ha previously led the way to boost synergy between LG’s technology affiliates when he was the head of ‘LG Synergy Team,’ the new TV chief will present new strategies to offset the falling profits of its TV business and revamp the PC business,” said the executive. The remarks follow similar steps taken by Samsung Electronics to cut the shipments of its conventional and bulky “T-Tower” PCs. Samsung has earned huge profits by adopting Google Android for its smartphones. 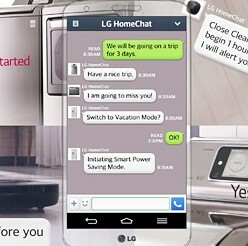 Analysts say there is a good reason for LG to reduce its dependence on the traditional PC computing market. “There will still be a need for traditional PCs for years yet, such as applications for PC gamers and enterprises. 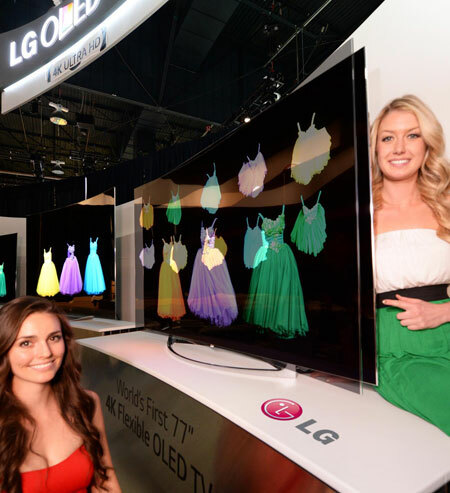 But it doesn’t make sense to put more resources into the money-losing business,” said another LG employee. “Samsung and LG will be blocked from selling their traditional T-Tower PCs to state-owned companies from 2015 as the government has designated desktops as the industry for small and medium-sized enterprises (SMEs). This is another negative factor,” he said. LG has been witnessing a decline of its desktop PC sales in recent quarters. Data from a market research firm IDC showed that global PC shipments had declined by 14 percent during the first three months of 2013, which under closer examination turned out to be the worst plunge for the segment since 1994. Another researcher Gartner recently said PC sales including both desktops and laptops, are expected to fall by another 10.6 percent in 2013 on the previous year. In a shift to hybrid PCs, LG recently released its first All-in-One desktop PC by utilizing Google Chrome OS. “It’s interesting to see that LG is trying to become a more substantial player in the fast-growing Android mobile market. The so-called ‘desktop PC era’ is fading out,” said a fund manager in Seoul.